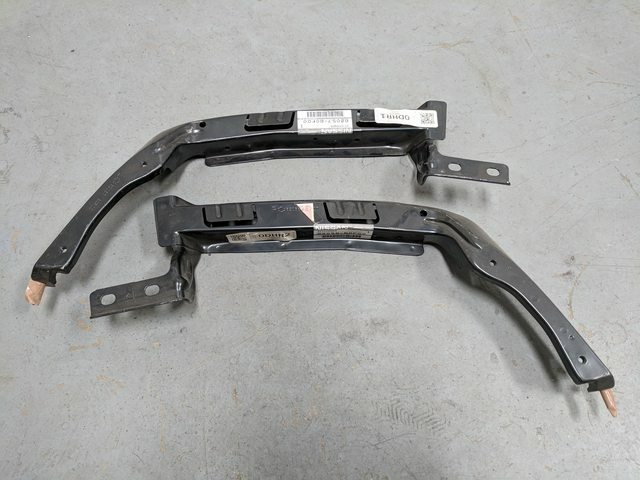 This front bumper, left and right stiffener bracket set secures the Nissan S13 Kouki Type X front bumper to the radiator core support bracket and prevents the separation of the front bumper along the hood area. 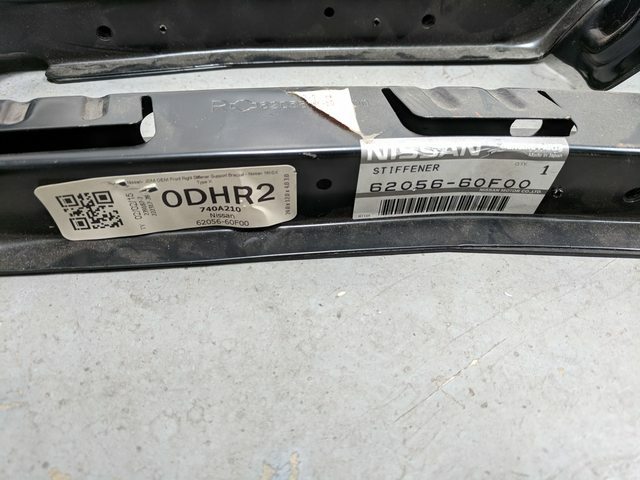 These are OEM factory item and part of the set that is essential when performing the 180SX Type-X conversion on your Nissan S13 to prevent the dreaded front bumper sag! 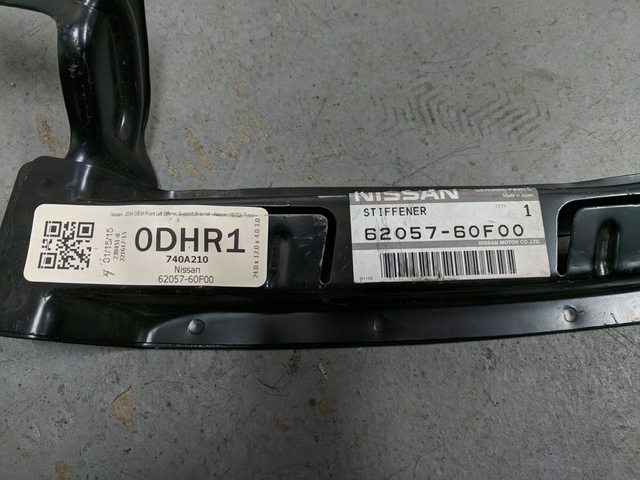 This set is brand new, never been installed, still has the OEM part number stickers and thread protection tape on them. I bought them retail for $72 each before tax, I'm asking $120 shipped for both or $110 picked up.